Mining general knowledge about relationships between concepts described in the analyses of failure cases could help people to avoid repeating previous failures. Furthermore, by representing knowledge using ontologies that support inference, we can identify relationships between concepts more effectively than text-mining techniques. A relationship association is a form of knowledge generalization that is based on binary relationships between entities in semantic graphs. Specifically, relationship associations involve two binary relationships that share a connecting entity and that co-occur frequently in a set of semantic graphs. Such connected relationships can be considered as generalized knowledge mined from a set of knowledge resources, such as failure case descriptions, that are formally represented by the semantic graphs. 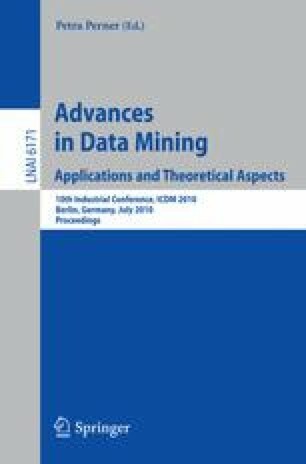 This paper presents the application of a technique to mine relationship associations from formalized semantic descriptions of failure cases. Results of mining relationship associations in a knowledge base containing 291 semantic graphs representing failure cases are presented.